If you are looking forward to learn horseback riding, there are certain things you must know about. Once learned, this activity is quite enjoyable but in order to learn this skill in an effective manner, there are certain do’s and don’ts that needs to be followed. It is important to know that horses and humans have shared a special relationship since times immemorial. This is no doubt a major advantage that helps people learn horseback riding quickly. 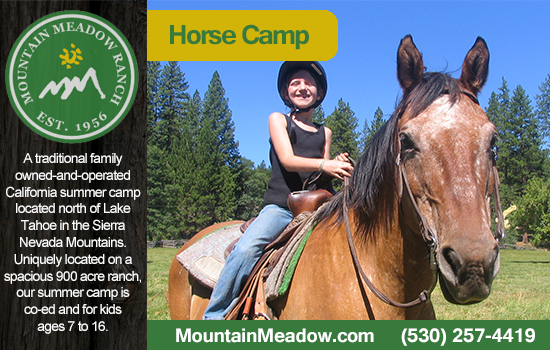 Beginners’ horseback riding lessons are available in California that helps interested people to learn horse riding within a short span of time. In the first few sessions of these classes, the instructors talk about various important facts related to horses. Students are taught how to identify different breeds of horses, height, colors and other aspects. There is also a difference between Western and English styles of riding. One must spend some time with the horse he or she is about to ride to understand its personality. Spending time with this magnificent animal will help in better understanding and trust. Horse riding is an extremely rewarding and fun experience. People from all age groups can learn this activity. 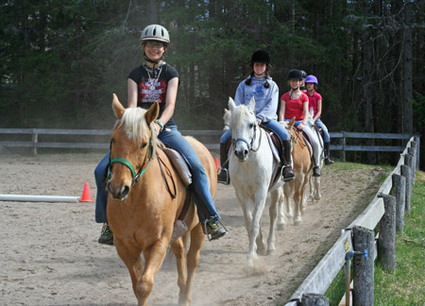 In order to enjoy horse riding, it is essential that riders also learn about certain safety techniques and skills that are necessary to be honed before embarking on this journey. If all these things are not taken care of, the rider can face some hard falls. Many beginners quit classes just after 2-3 classes as they have not paid attention to the safety techniques that needs to be considered when starting horse riding lessons. Basic information and knowledge about the behavior of these beautiful creatures also goes a long way in making this an enjoyable experience. One must know about the appropriate riding gear, the art of mounting and dismounting a horse, various horse gaits, staying in control, understanding the mind of the horse and many more in order to become skilled in horse riding. It is natural to be a little afraid when mounting on a horse for the first time, but try to contain this feeling of fear and pat the horse on his back or rub his ears before mounting. This will help a horse to trust you. Act related and do not let your fear become palpable. Faking is the best way in initial lessons. Once you have learned horse riding, it will turn out to be one of the most thrilling experiences of your life!